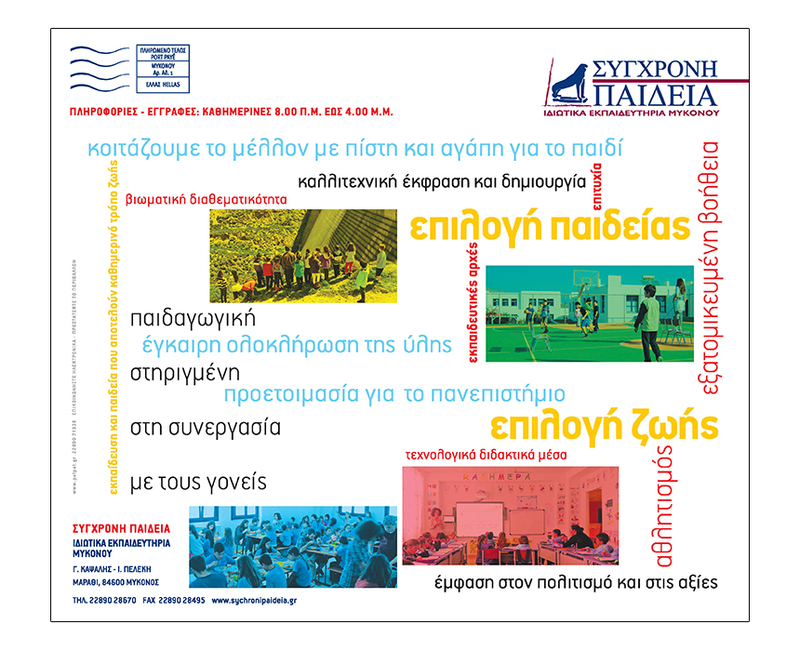 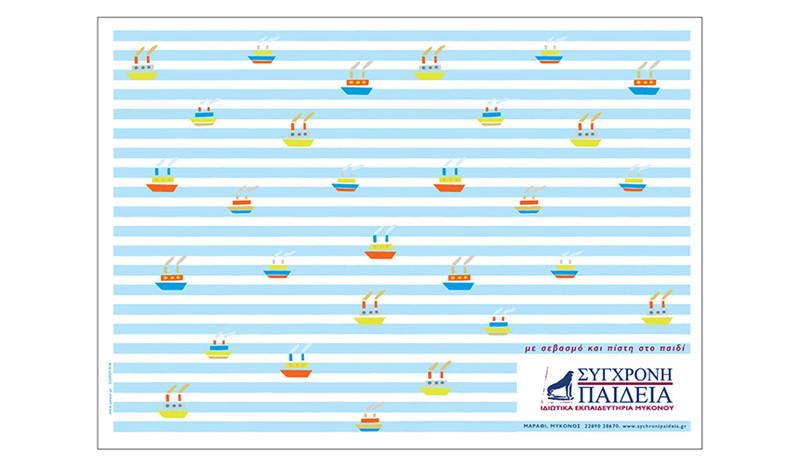 "Sichroni Paideia" School is a privately owned school for children 4 to 18 years old. 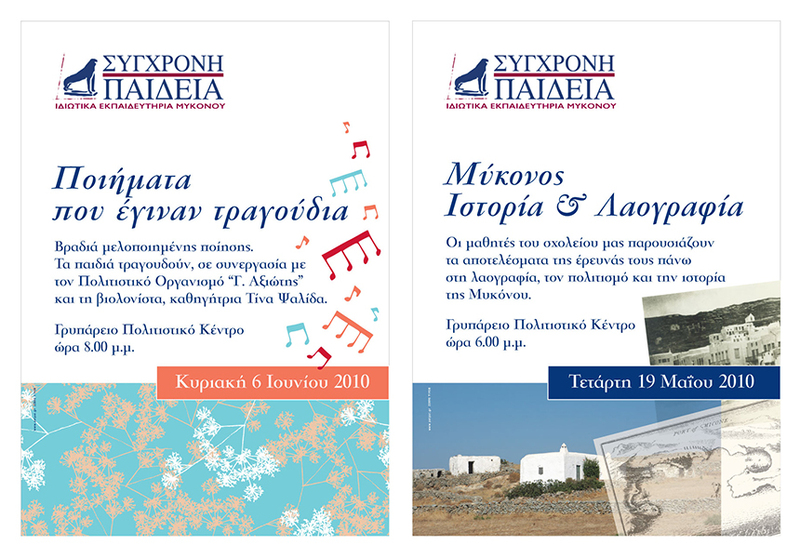 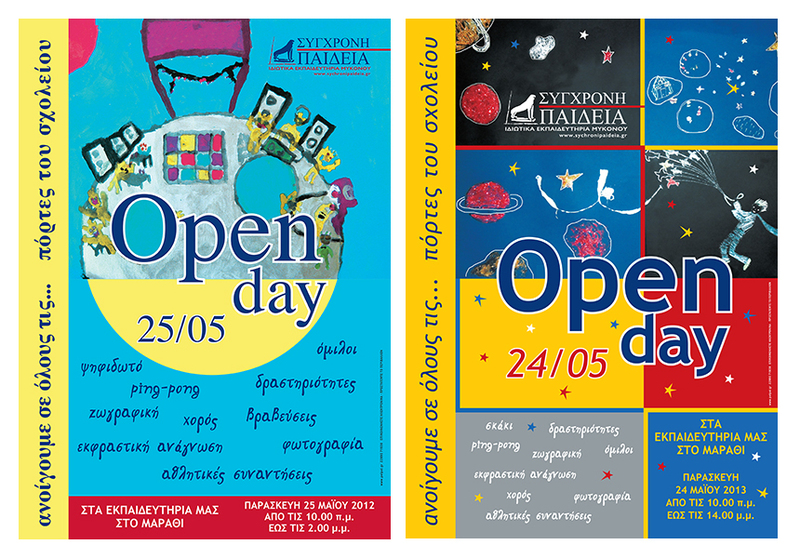 We have been responsible for most of the publicity printed matter, leaflets, posters and materials for use in the school. 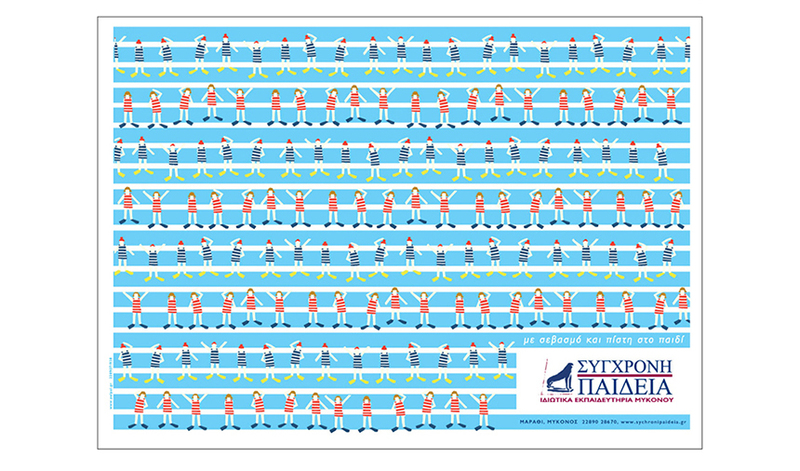 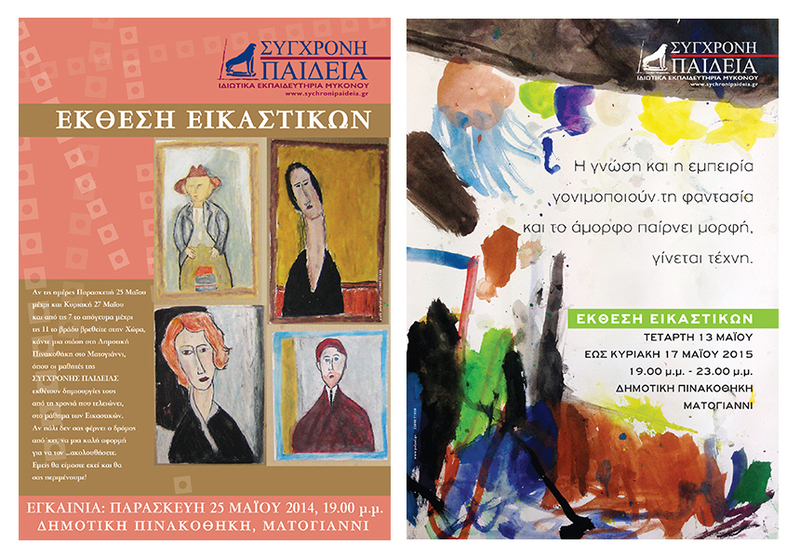 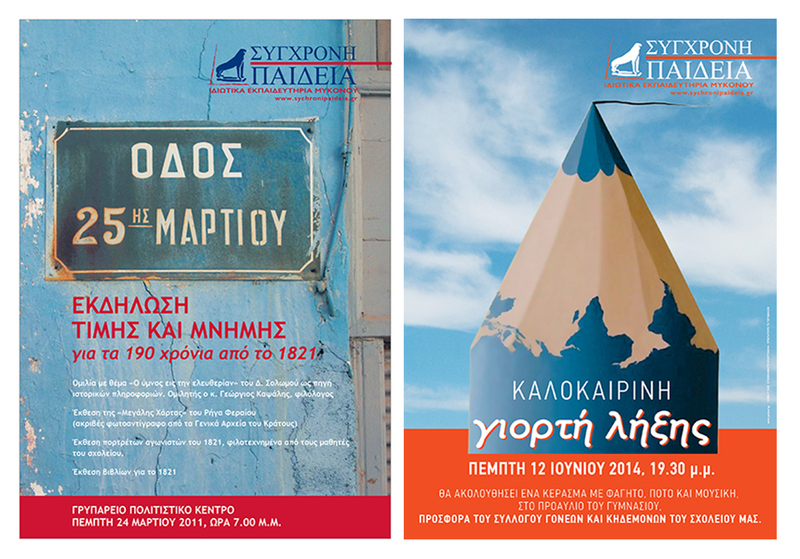 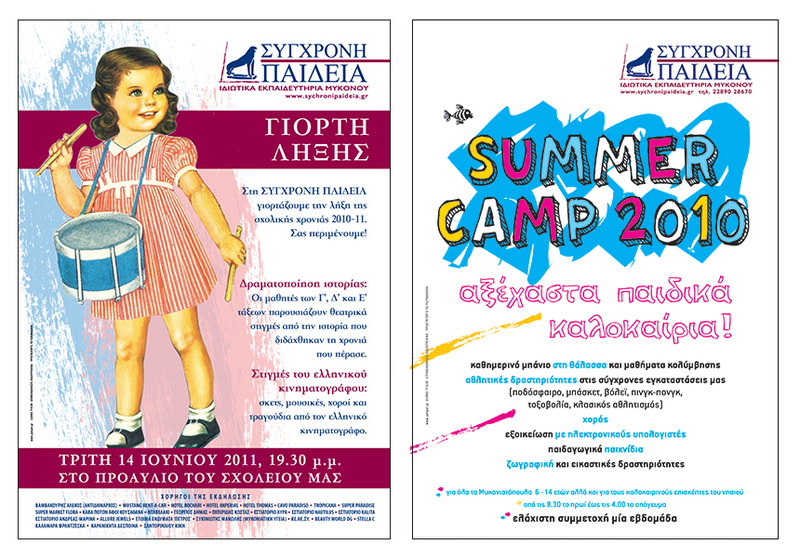 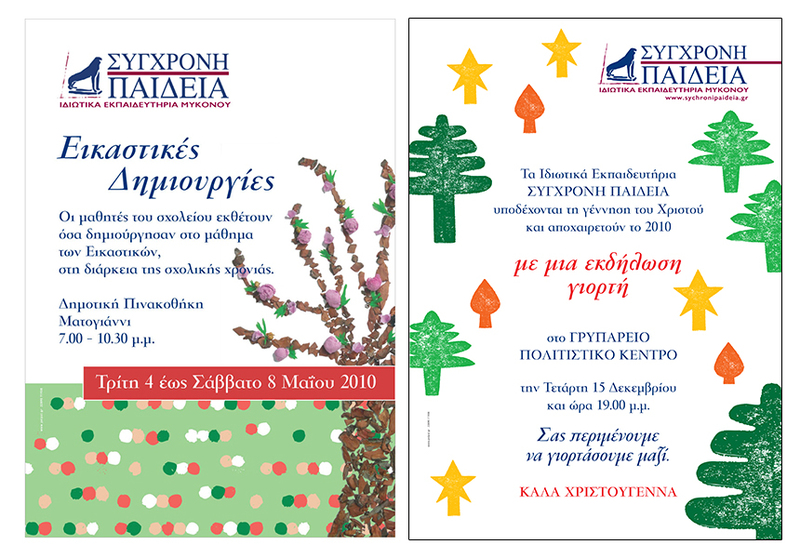 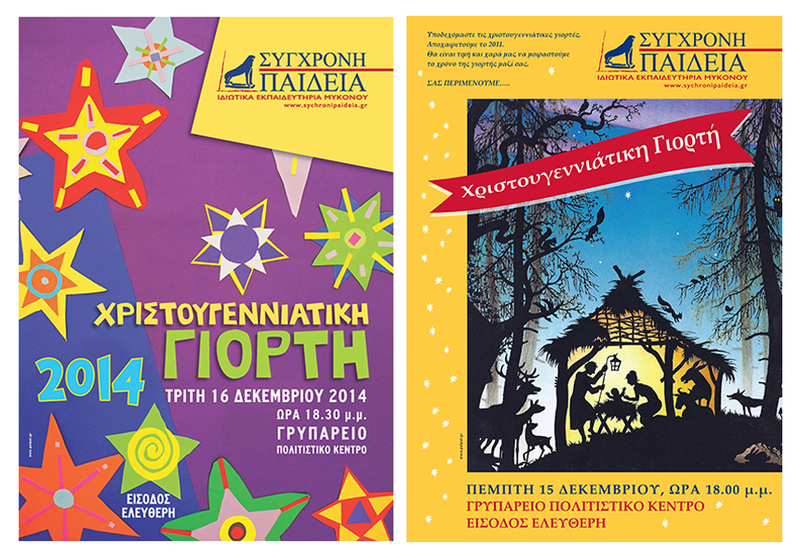 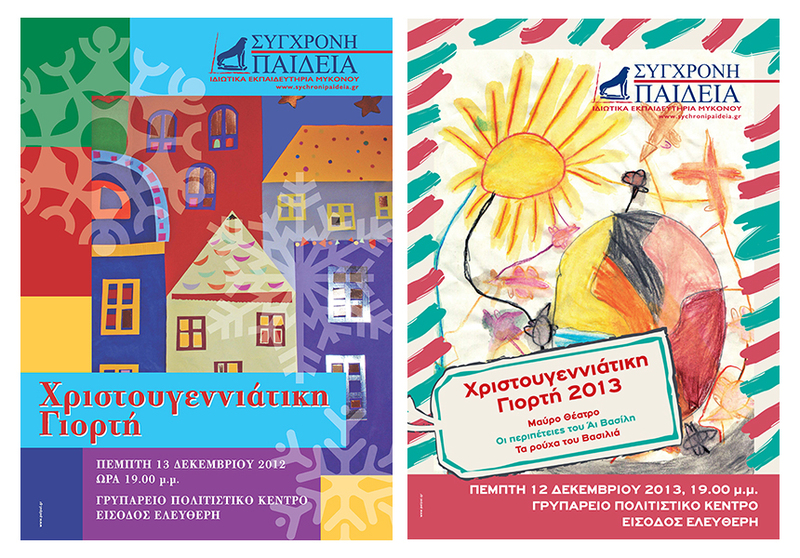 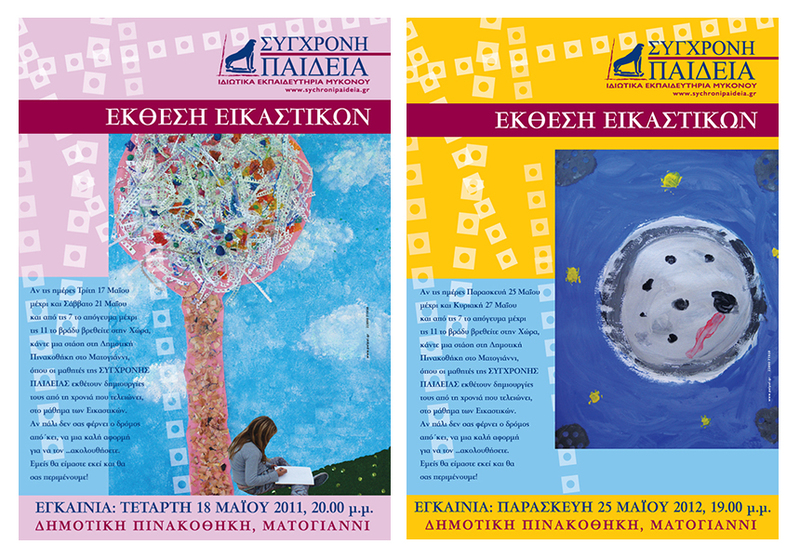 Many of the posters are based on original artworks by the school's students.